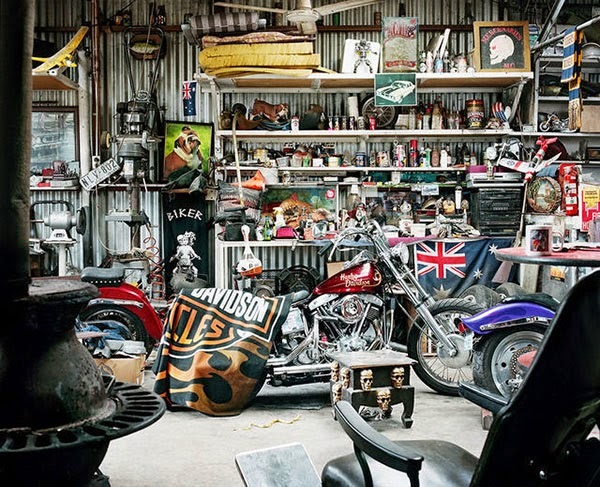 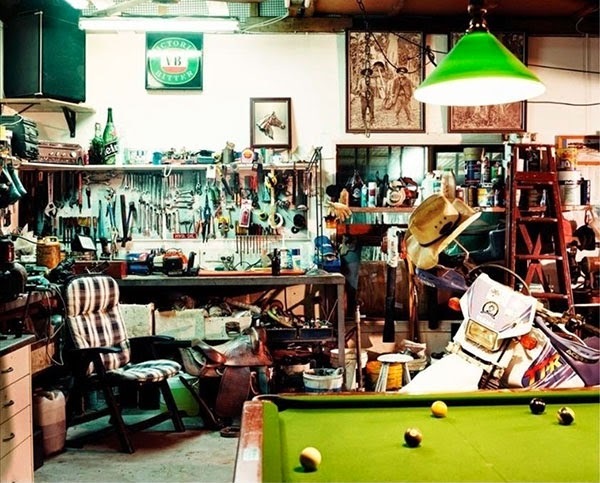 A fascinating look at men's sheds shot in Australia which functions as a retreat as well as a place to collect stuff. 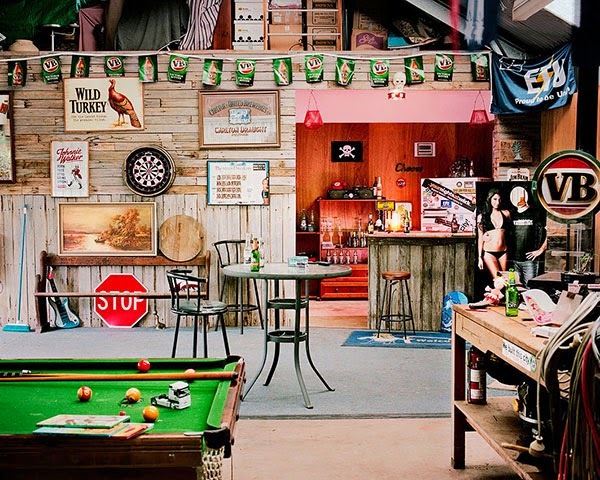 I’ve recently completed a project shot in various locations throughout Australia that takes you into the private world of working men’s sheds. 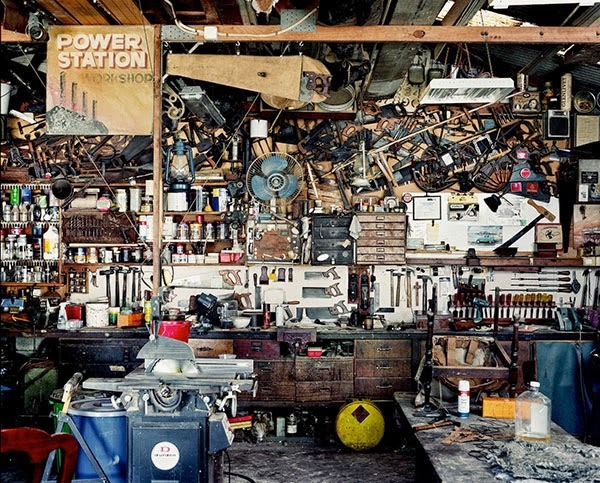 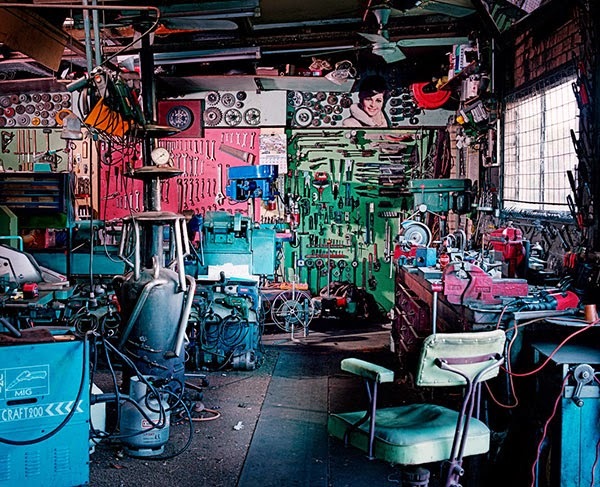 These sheds are the personal retreat of their creators, filled with the various ephemera of their lives and interests. 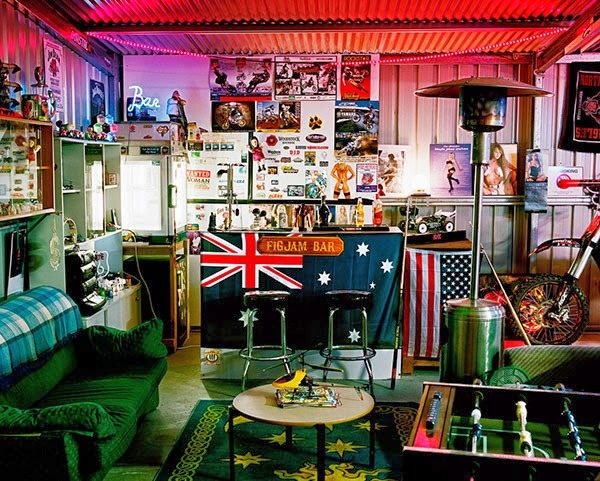 Viewed as a whole, each shed becomes an extreme focal point of human individuality in what could be described as the barren wasteland of rural Australia. 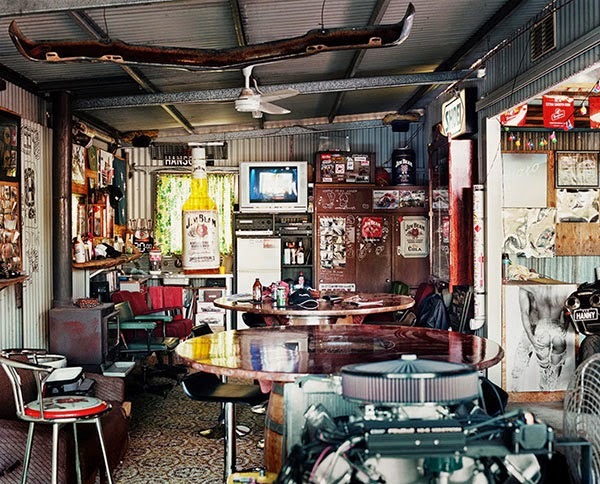 The shed frames an individual portrait of its creator, and this visual impact of the unusual and the unpretentious is what I find so interesting.